hd00:08Venice, Italy - February 19 2017: A gondola with tourists under Bridge of Sighs. 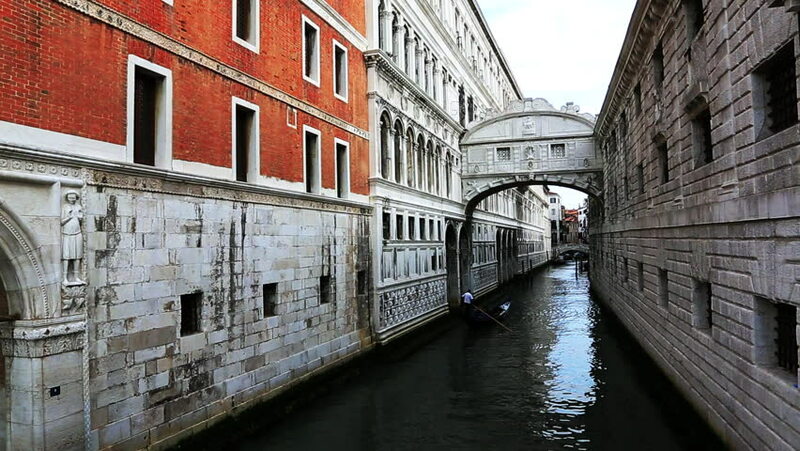 A gondola with tourists passes by Doges Palace after the Bridge Of Sighs. hd00:09VENICE, ITALY - FEBRUARY 23, 2017: Historical ancient narrow canal with gondola view from the bridge, foggy day, Venice, Italy. Handheld shot. hd00:19VENICE, ITALY - FEBRUARY 23, 2017: Historical ancient narrow canal with tourists on the bridge, foggy day, Venice, Italy. Handheld shot. 4k00:20COPENHAGEN, DENMARK - SUMMER 2018: Ancient narrow street in central Copenhagen. Old town. Denmark. Architecture, old houses, streets and neighborhoods. Shot in 4K (ultra-high definition (UHD)).